Tick-borne illness in Florida and the U.S. has been on the rise. 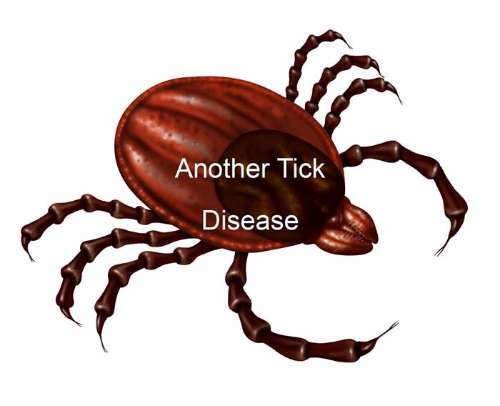 Lyme disease, Rocky Mountain spotted fever, and Babesiosis are some of the most widely reported diseases that occur from tick bites. Many have never heard of the Powassan virus, but it has the potential to cause more morbidity and mortality than these other tick borne illnesses. The Powassan virus is spread by being bitten by an infected tick. The disease is named for the town in Ontario, Canada where the virus killed a young boy in the 1950’s. While the disease is found in the same type of tick that hosts Lyme disease, the Powassan virus is significantly faster acting and in many cases is untreatable. At present there are six known species of tick that host the Powassan virus and are typically found in Canada, Minnesota and the northeastern U.S.. Since the virus was first identified in 1958, 70 cases have been reported. In reality, this number may actually be greater as there are no specific tests available for the Powassan virus and many may mistake it for Lyme disease. There are no medications to treat the Powassan virus. Unlike Lyme disease which can take a couple of days before infection sets in, ticks infected with the Powassan virus can inject the virus within a few hours. Symptoms can be similar to a form of encephalitis and generally begin to show within one to three weeks after being bitten by an infected tick. Fever, vomiting, confusion, weakness, and headache are common symptoms reported. In severe cases, swelling of the brain, pareis, seizures, aphasia and altered mental status may be seen. It has been reported that the mortality rate is approximately 10%, however many of those that survive have permanent neurological complaints. Fortunately, the number of reported cases and deaths associated with the Powassan virus is much less that what is to be expected considering the number of ticks that are infected. While this disease has been occurring primarily in Canada and the northeast U.S., it is possible to see cases develop in other areas where conditions support tick populations. These tend to be in wooded areas. The use of tick repellents, long sleeves and long pants is advised. The CDC also advises that immediate bathing and skin checks should be conducted immediately after being outside.